Toronto’s Vegan Food & Drink Festival is back this summer. Now in its third year, the festival will take over Garrison Common at Fort York on Saturday, August 19. Early bird tickets go on sale starting March 9 at 10 am for $10. 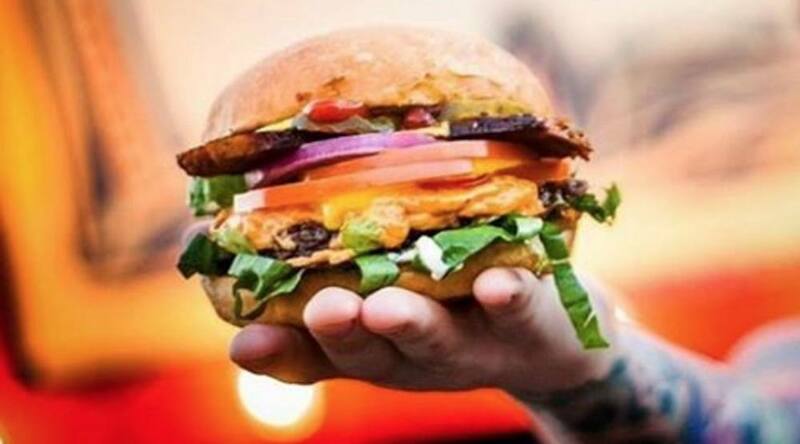 The full-day, outdoor festival will offer a showcase of top-tier vegan vendors including popular local purveyors like Doomie’s and Doug McNish as well as visiting international faves like Arlo’s! While the full line-up of vendors has yet to be released, if last year’s festival is any indication, expect ultra creamy bowls of mac ‘n “cheese”, burgers, brownie sundaes, craft brews, wines, and more. A former Daily Hive Toronto Food Editor.